There’s one place in the Grand Canyon state with more outdoor attractions than anywhere else and we are guessing you know where that is! Yep, our tiny little town in the Northern AZ high desert has earned itself a reputation for being THE prime Arizona destination for outdoor attractions according to website Only In Your State. 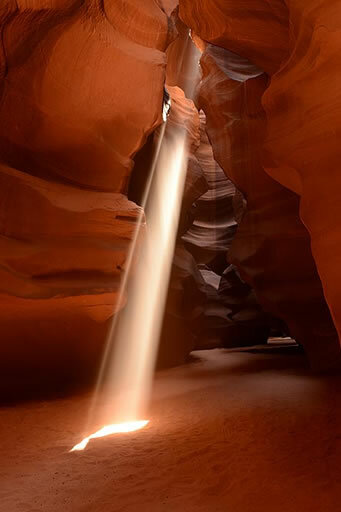 The article celebrates Lake Powell, Horseshoe Bend, Antelope Canyon tours among the many outdoor destinations that provide endless outdoor recreation. Check out the article here!